Spring is finally upon us at Feathered Hooks Spring Creek Meadows Property, well it is Wyoming so that could change in a blink of an eye. But, for the most part the warmer temperatures are getting things stirred up on the Spring Creeks. Midges are hatching by the millions if not trillions, and the trout are gorging themselves on them by the mouthful. 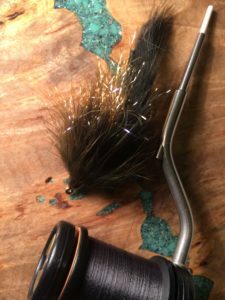 This has been providing some excellent, yet technical dry fly fishing for the past month. 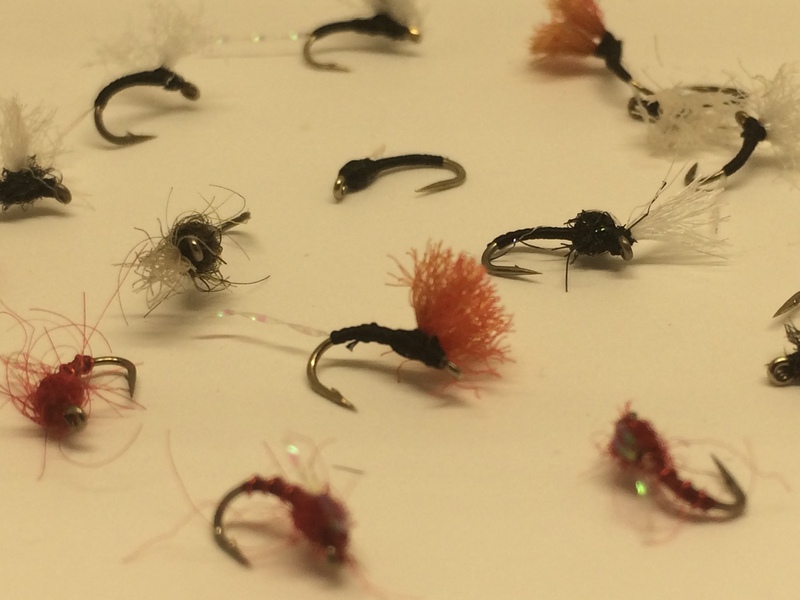 Size 20-24 midge patterns both adult and pupa have been productive in fooling hungry trout. 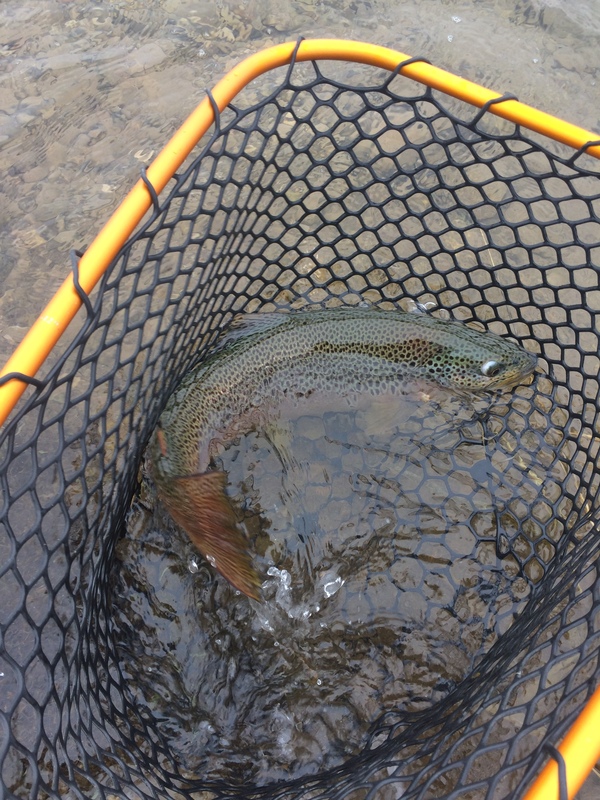 Bigger fish have been crushing the Spring Creek Sculpin pattern as well. 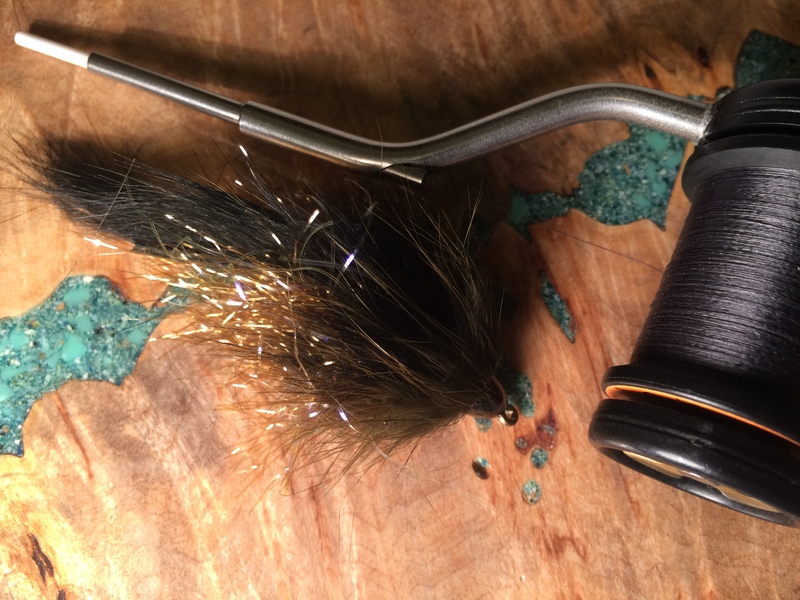 Big Brown’s have been very aggressive towards this fly, when hooked they have been very acrobatic and outright angry. The battles have been very exciting, leaving you with a pounding sensation in your chest and a big smile on your face. 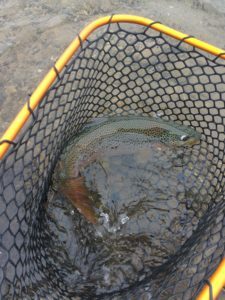 Come join us for some early season Fly Fishing with Feathered Hook.